Do you want to keep your WordPress up to date but don’t know how? Do you have a WordPress website that is a bit of a mystery to you? 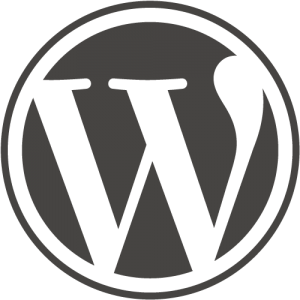 We can help with our WordPress Support service. We know WordPress and we can help with your website, we can also tailor our website support service to match your requirement with regular or periodic support. So if you need WordPress support we can help you, find out more call or text 07732 614914 or use our contact page to get in touch.